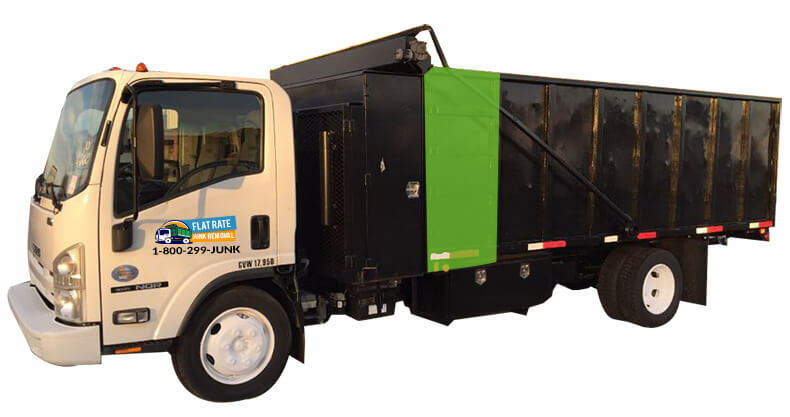 Flat Rate Junk Removal is your no-hassle, headache-free,reliable and affordable solution - and we’re just a phone call away. 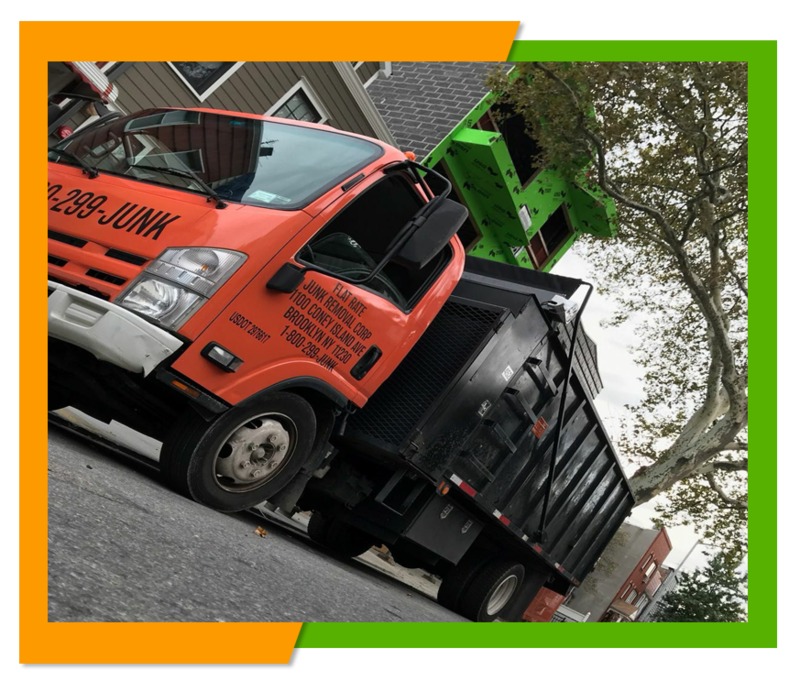 We make junk removal NYC easy by doing away with the complex pricing schemes of our competitors. You always pay our simple flat rate. 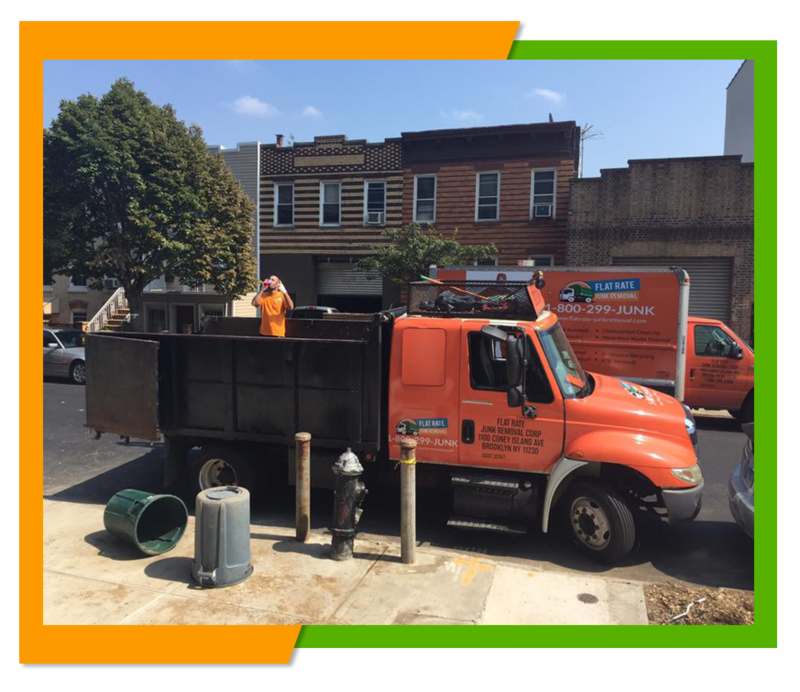 Based in Brooklyn, we are locally owned and operated. When you call, you’ll speak with one of our local customer service representatives who will be happy to help you decide on the flat rate service you need. Our flat-rate pricing is designed with simplicity in mind. 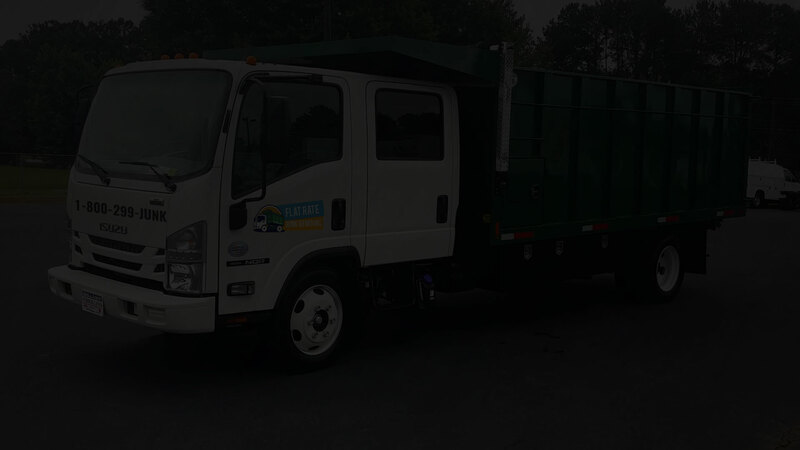 Whether you need us to haul clothing, furniture, appliances or yard waste, the charge is always the same. 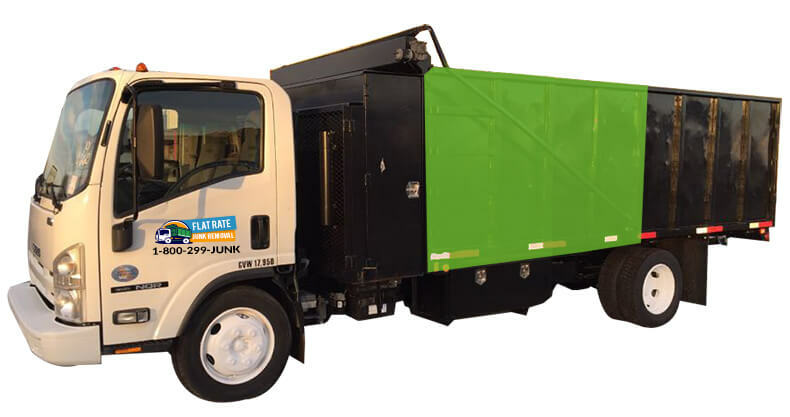 Our junk removal NYC team offer residential clean outs, estate clean outs, appliance removal and commercial services. Additionally, our rate doesn’t change whether you are in Manhattan or the Bronx. That’s just good business. If you would like more information about our junk removal Queens services or you have any questions, feel free to call us at 1-800-299-5865. We are always here for you!